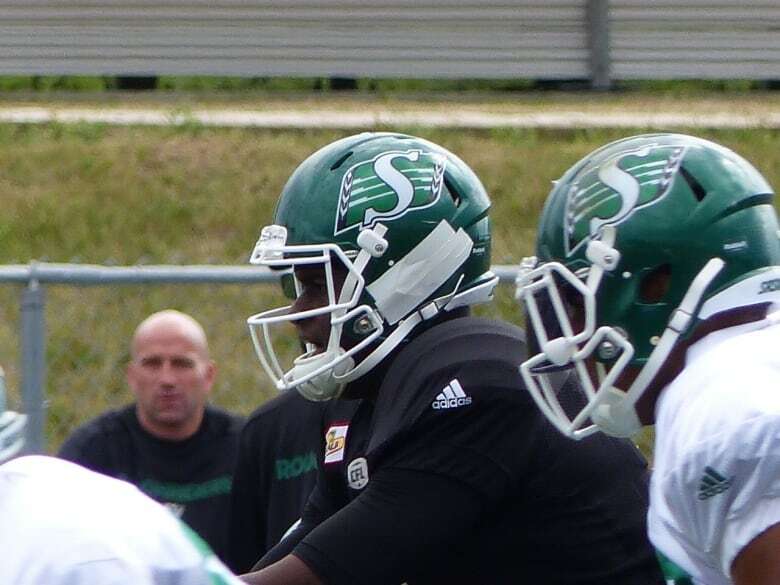 The Saskatchewan Roughriders quarterback battle is heating up in Saskatoon as former Winnipeg practice roster player goes up against NFL pro-bowler for backup job. As the Saskatchewan Roughriders head into day nine of training camp, we have learned one thing in Saskatoon. 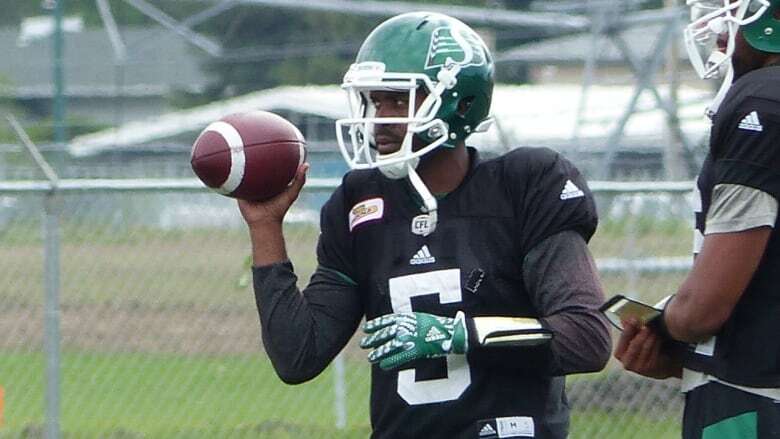 Kevin Glenn has firmly entrenched himself as the number one quarterback. "The cream is going to rise to the top," said head coach Chris Jones after Monday's session in the rain at GriffithsStadium. "It's K.G. and a lot of the other guys behind him. They are going to get plenty of reps come our first pre-season one game. "They are going to get plenty of opportunities to show which one is two-three-four." Glenn went into training camp as the projected starter and he has only solidified that spot through eight days of camp. Jones limited Glenn's time in the mock game to get a better look at the other four. There was no doubt who the fans were impressed with. While former NFL pro-bowler Vince Young has commanded most of the attention, it was Bryan Bennett who took advantage of the opportunities in the mock outing. Bennett completed 10 of the 11 passes he threw for 150 yards, including three touchdowns and one interception. "I was able to throw some pretty accurate passes which I was happy about." said Bennett after Monday's practice session. "The only time I got in trouble was not taking what they gave me." Bennett spent all of last season on Winnipeg's practice roster, a learning role he is intent on not filling again. "It definitely was a big help for me, having to bare sit there and watch, it makes you hungry it makes the fire burn." His head coach is not ready to commit the former Bomber to the backup job just yet. "He threw two balls to the wrong team, I know that he's got to take care of the football." said Jones on Bennett. "He's got tremendous athletic ability, he's got a tremendous arm, he fit the ball in a couple times into some very tight windows so it will be interesting to see when we play somebody in a different colour jersey." Young, who is easily number one on the interest level, was not as sharp on Saturday. The former University of Texas Longhorn was six for 10 with two interceptions and two time count violations. The speed of the Canadian clock compared to what he grew up with in the United States has been his most challenging adjustment. 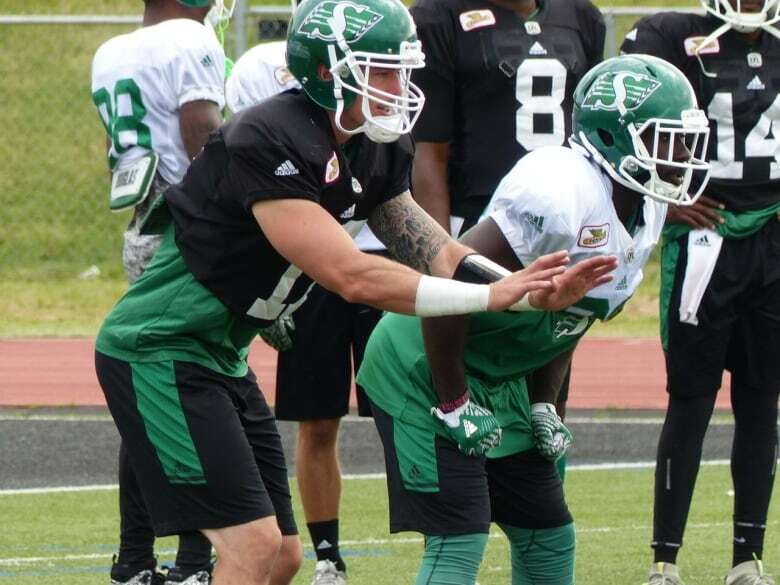 Young will have a few more days of camp before it gets real on Saturday when the Riders kick off the pre-season against the Blue Bombers at Mosaic Stadium. "Definitely looking forward to that, I'm really tired at looking at coach Jones' defense right now." said Young who will take his first CFL calibre hits in that game. 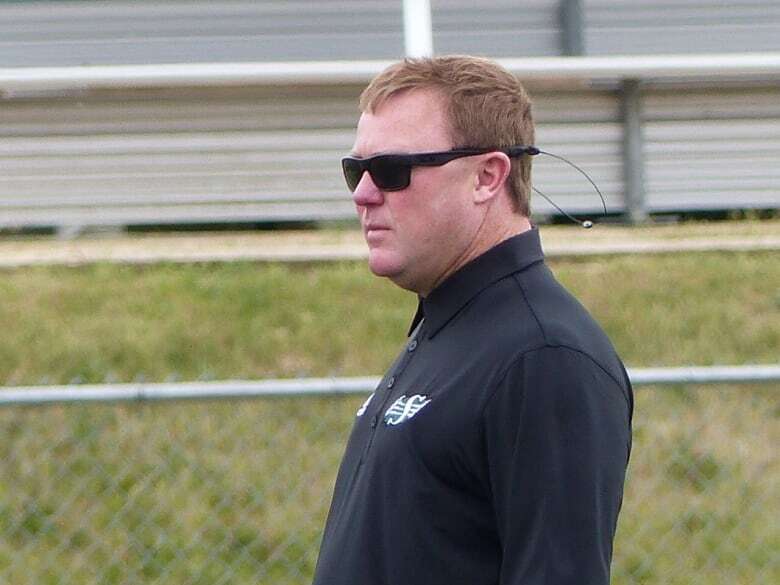 "You get tired at looking at your (own) guys, ready to go compete without the coaches on the field to see how you respond from the film room to the game field." • For the second straight training camp session, excluding Saturday's mock game, Jones was not impressed. "I thought it was a little bit sloppy, the spirit was there and the energy was there, it was just a little bit sloppy with execution." • Veteran offensive lineman Brendon LaBatte was a non-participant again. He hasn't practiced since injuring his left ankle last Thursday. Jones has said it is not serious. • Saturday's game will be the first CFL game at Mosaic Stadium. Glenn says the players are as excited as the fans are. "You hear a lot of guys talking about it, can't wait to get dressed in the locker room and come out the tunnel sort of thing in front of the crowd." • Young was the biggest attraction at SMF Field after the mock game as fans clamoured for his autograph. "I feel our fans are tremendous, they have a lot of heart, they are excited especially the kids so I had good time for my first time being out there. It's kind of funny to see some Canadians been watching me since I have been playing in college as well as the NFL, they are very happy that I am part of the Riders."